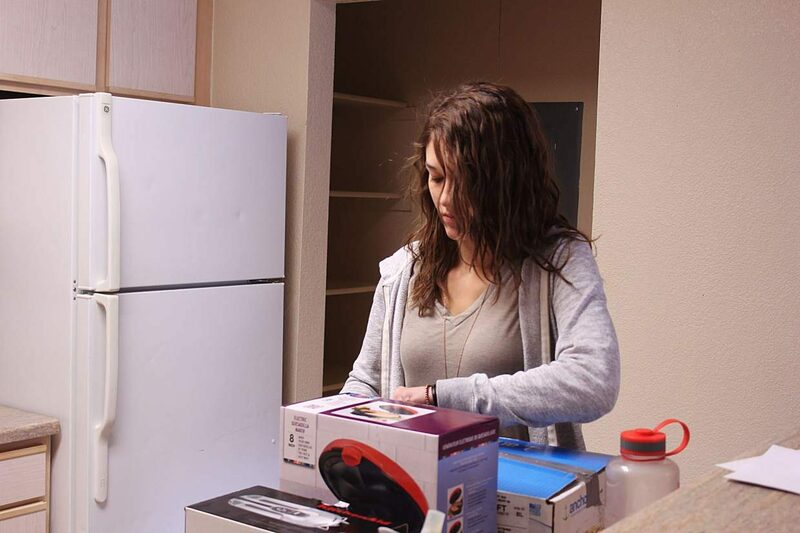 After moving into an apartment at Breckenridge Terrace on Oct. 5, a resident begins to unpack her things. A new resident moves into Breckenridge Terrace on Wednesday, Oct. 5. The workforce complex houses employees for Breckenridge Ski Resort. 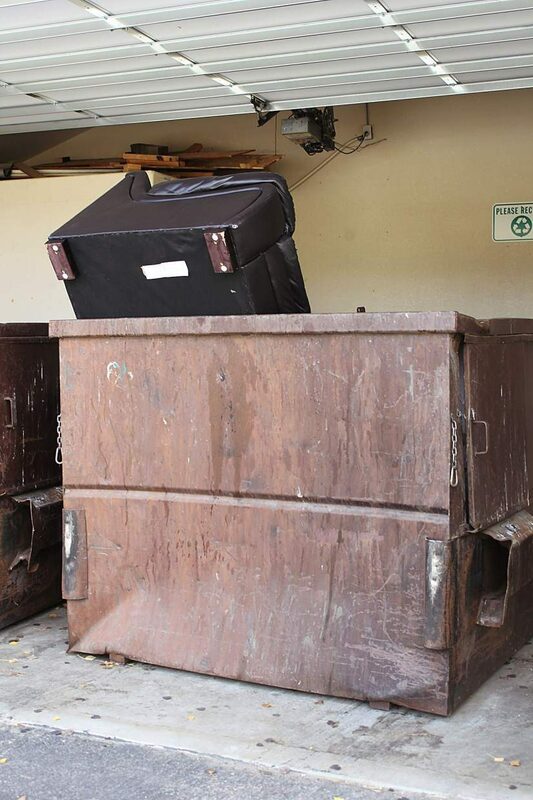 Signs of seasonal ski resort employees moving in and out of Breckenridge Terrace were clear on Wednesday, Oct. 5, including the appearance of this abandoned couch. 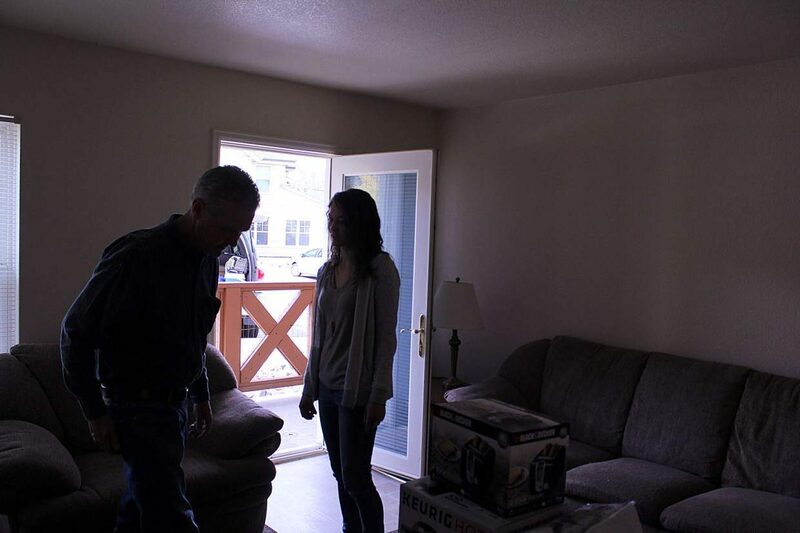 A father helps his daughter move into an apartment at Breckenridge Terrace on Oct. 5. Breckenridge Terrace on Airport Road houses members of the seasonal workforce for the Breckenridge Ski Resort. 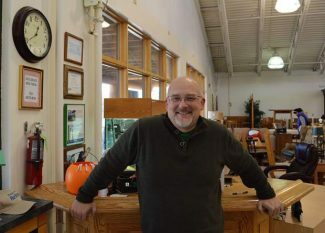 Some of the new employees were beginning to move in on Oct. 5. Editor’s note: This is the third in a 13-part series. Installments will appear each Thursday in the Summit Daily. The call came in and the recipient had to hold back his excitement through the phone. And just like that Trevor Greene, a San Diego native, landed a job with Breckenridge Ski Resort in mid-August to groom runs overnight behind the wheel of a snowcat. After a year of experience in the role at his beloved Alta Ski Resort in Utah, and another before it as a liftie, the 21-year-old was hoping to transition to another resort in the West to proceed along a career path he relished. Talk to members of the local community and you soon hear that the draw to the mountains can be more of a beckoning, an internal yearning, and based on the consistent population growth in Summit, more and more people each year are answering the call. Greene was no different. 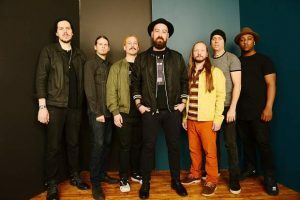 After accepting the new gig, and preparing to make his way to the Rockies to ideally make strides in the industry, Greene’s discussion over the phone quickly turned to the issue of housing. The hiring manager told Greene they would double-check, but that resort-furnished employee options were almost certainly gone. The resort would keep an ear to the ground as well, but he needed to fend for himself and report back when he’d found a place to stay. 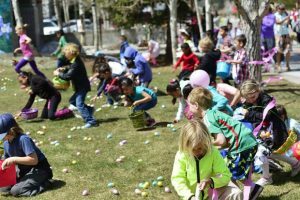 This same difficult exchange happens on repeat throughout the region and at all five resorts as each attempts to fill crucial seasonal vacancies annually. 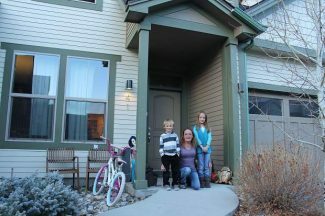 Just a quick glance through Craigslist’s High Rockies housing or Facebook’s Summit/Park County Housing Needed pages tells you ski industry seasonal workers like Greene are far from alone. 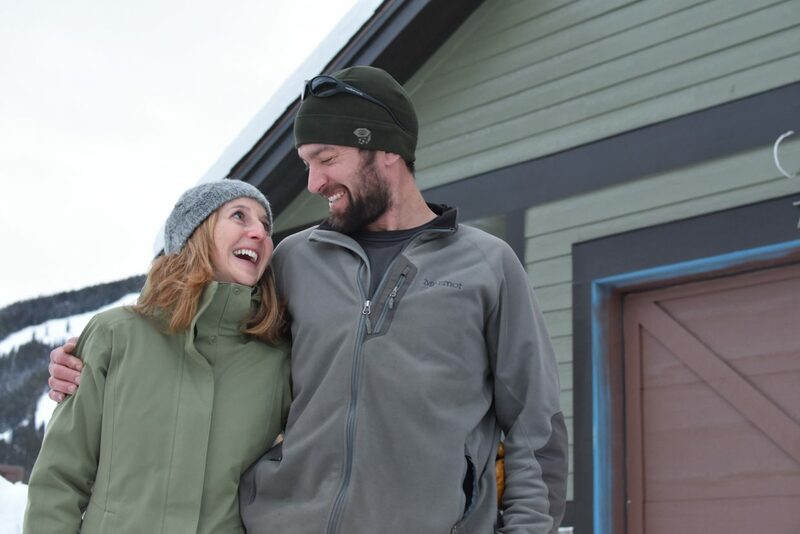 There’s the couple with a corgi just completing a season in New Zealand and returning to work at Breckenridge as snowboard instructors, the pro skier from the Netherlands hoping for a two-month rental while training at Copper Mountain, and a number of those returning to Arapahoe Basin after several seasons of previous employment. All are in desperate search of something, anything — a basement, closet, even a couch — so they can retake a position they look forward to all year. Daily emails and calls frequently go unreturned from inundated landlords and subleasers to the frustration of all parties. 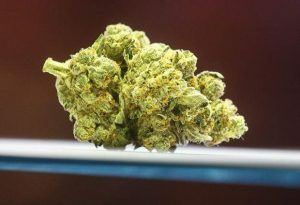 Not wanting to take on loans from family to make it work, Greene regrettably turned down the position at the end of September and is still looking for work back home in Southern California. But as with the other housing needs of existing county residents and the full-time workforce in the current market, the demand far outweighs the supply and, with snowmakers already pumping out white stuff, it’s left many among this critical temporary workforce wondering where they’re going to end up. Keystone Resort, a Vail Resorts-owned property like Breckenridge, is no stranger to these same issues. In an attempt at a creative solution to expanding housing this past season, the ski area decided to move bunk beds into some of its employee housing ahead of Christmas last year. 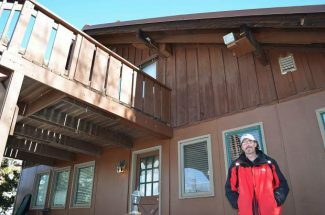 By April, Vail Resorts was back to working with the county to alleviate the housing strain for Keystone, pitching bunks again at many of Tenderfoot’s three buildings to offer more housing to its approximately 2,700 peak season employees. 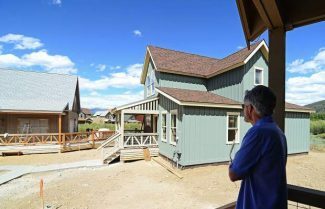 The county zoning regulations require that Keystone house 40 percent of its peak season workforce, equating to slightly more than 1,000 across Tenderfoot, the three-building Sunrise complex, Sagebrush apartments and Hidden River Lodge. Vail Resorts also made a $30 million, long-term pledge to new workforce housing in Colorado, California and Utah last December, including building on its own land. 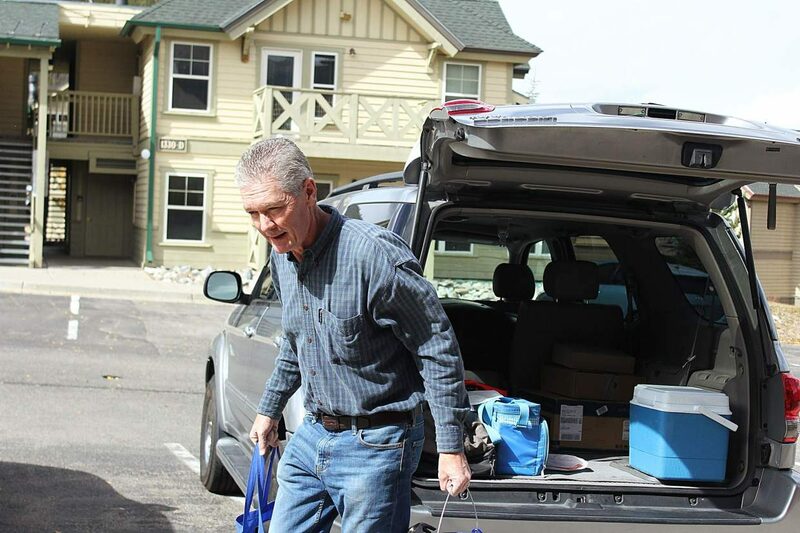 In June, Keystone COO Mike Goar reached a temporary agreement with the Board of County Commissioners for the bunks at Tenderfoot, adding more than 100 beds to the property for a grand total of 460 through the 2017-18 season. Weighing heavily into the pact was Goar’s assurance of a deal between Vail and a developer to build about 200 more affordable employee units at a parcel named Wintergreen in Keystone, and the willingness to work on a parking plan for the Tenderfoot area. In turn, Vail Resorts was for the first time also allowed the opportunity to place non-Keystone employees (primarily Breckenridge Ski Resort staff) within Keystone housing. Breckenridge Resort operates the 180-unit Breckenridge Terrace property off Airport Road to provide for a portion of its yearly workforce, totaling between 1,500 and 1,600 each year at the height of operations, according to licensure numbers acquired from the town of Breckenridge. 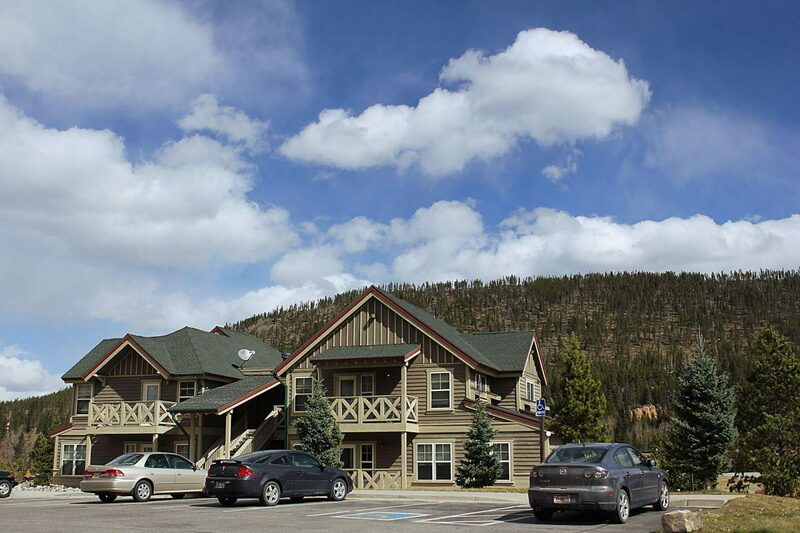 The resort is not under the same permitting regulations for its employees, but Laurie Best, a long-range planner for the town, said the 299 beds at Breck Terrace across 73 one-bedrooms, 95 two-bedrooms and 12 three-bedrooms far exceeds the resort’s employee housing requirements. Copper Mountain Resort too has distinct arrangements within the county. It primarily utilizes its property The EDGE to supply 542 dorm-style beds, plus 274 more across several integrated properties throughout the resort. That’s in addition to 15 non-seasonal, for-sale, deed-restricted townhomes called Copper Point it will have fully constructed by November as part of 30 total to be built by the end of 2018 to meet a prior agreement. With 1,560 employees during the winter, and another 50 beds for sale and rental beds that must come online by that 2018 deadline, Copper will meet the housing needs of nearly 60-percent of its peak workforce. Those add-ons, however, combined with a constant need to hire extra staff as visitation totals climb to record levels across the state, mean needs still exist among employees. The prospects of finding a place to live in Summit for the winter through traditional means remain fraught with challenges. The promise of that dream job can still be appealing enough that it’s not uncommon for someone to take the leap without anything solidified and suddenly find themselves couch-surfing with an acquaintance. Kristen Jennings, who recently moved to town from Orlando to take a serving job at a resort, made this decision exact despite having been warned of the difficulties. The 26-year-old gave up the idea of Summit County at least once after initially perusing standard online housing resources. She saw how quickly potential spots were filled, but got back to it after confirming a service-industry post and falling for the Dillon Valley area and seeing Colorado in the winter. A lifeline into a shared room with a friend that will probably function as her permanent option came through at just the right moment. The Floridian is one of the fortunate ones and gives hope to others who might follow. Perhaps complicating matters further for them, though, is the use of an international labor force for resorts garnered through a cultural and education visa program, mostly to cater to a growing contingent of foreign visitors. The J-1 Exchange Visitor Program provides these workers, many from South America, four months of work, and also usually necessitates sufficient accommodations. A previously popular alternative visa program, known as an H2B — requiring that a U.S. citizen could not fill the position — has mostly disappeared at resorts the last handful of seasons in part because of increased federal oversight. Regardless of these possible hiring snags, intensified levels of resort recruitment persist with job offers consistently flowing to meet the heightened demand of both day-trip and vacationing guests. Yet at a widening rate — at least until more housing can be built for those offering lessons, slinging drinks or operating lifts and making $10-$12 an hour — seasonal crash pads will stay scarce. And dreamers like Trevor Greene will be left out in the cold.